Hurricanes like Sandy and other rainstorms in the past have dealt significant damage to thousands of New Jersey homes and it seems that these storms are just getting stronger every year. This means that the need for reinforcing your home is much more apparent now than ever before. Pay attention to your gutters specifically because they’re your first line of defense against heavy rain. 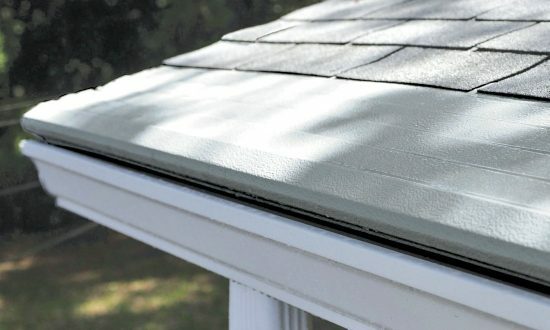 Prevent clogging with Gutter Helmet, the brand that residents of New Jersey have relied on for years.